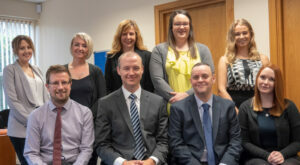 LM Griffiths & Co operates as a chartered firm with registered auditor status under the auspices of the Chartered Association of Certified Accountants (ACCA). The practice was established by Linda Griffiths in 1993. It currently has two partners, Mike Harries (FCCA) and Paul Murray (ACCA). Tina Rogers FCCA, CTA joined L M Griffiths & Co in 2006 and became a partner in 2008. She continues to work as a consultant for the practice. Over the years, the firm has grown principally by recommendations from existing clients. Within West Wales, it has earned itself a strong reputation for being effective and efficient as business advisers and accountants. This reputation has been achieved by building a relatively small but highly dedicated team of professionals thus ensuring that a high standard of technical competence is delivered at all times. Our well-trained staff have many years of experience in dealing with all types of businesses, including solicitors, charities, not for profit entities as well as limited companies, sole traders and partnerships covering a wide range of business activities. 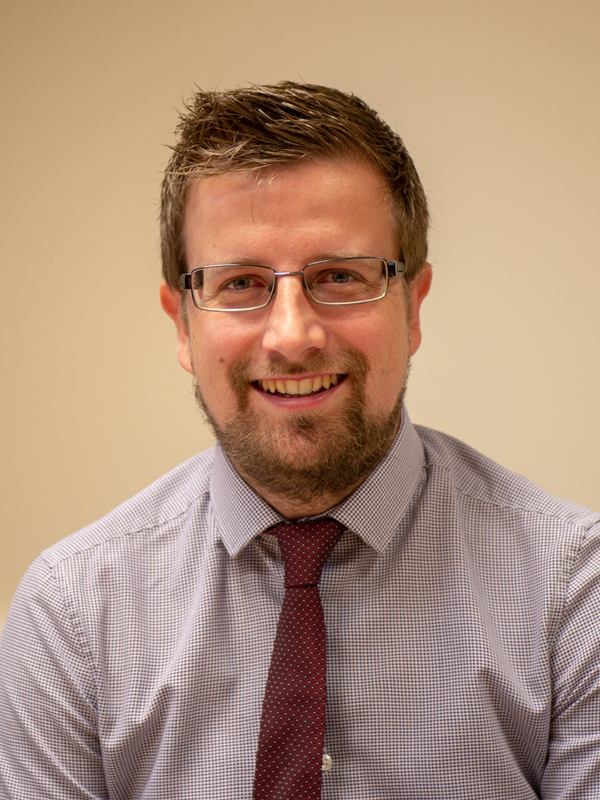 Paul started with LMG in 2006 and he has worked through each stage of his apprenticeship before gaining his ACCA qualification in 2016. He specialises in all areas of Corporate accounts and taxation, together with sole trade and partnership affairs. Paul hails from Neyland, and is recognised for his cricketing activities in the successful Neyland team. Paul also played rugby and football for Neyland until injury brought about an early retirement! Married to Faye with whom he has a lively son, and where the sporting legacy is continuing. Kirsty joined the practice in 2009 after completing her A Levels. She became AAT qualified in 2011 and has since gone onto complete the ACCA qualification, gaining full membership in 2017. She deals with various accounts such as limited companies, partnerships and sole traders as well as dealing with VAT and payroll. In her spare time Kirsty likes to spend her time with her partner and little boy. She also enjoys baking, going to her local boxercise class and watching Formula 1. Adam Joined the practice in 2004 straight from school after completing his A levels. 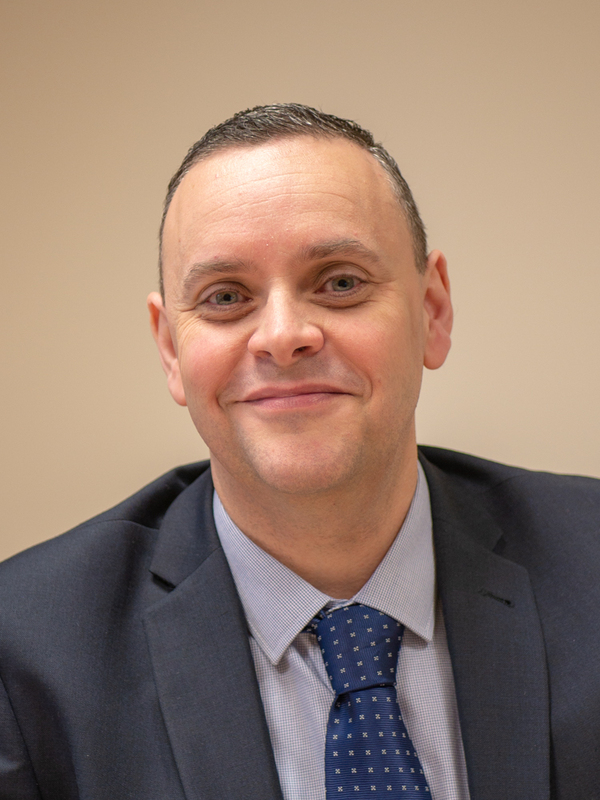 He then went onto complete his Association of Accounting Technician (AAT) at Pembrokeshire College and later became ACCA part qualified at Coleg Sir Gar. In 2017 he became a member of the Association of Tax Technicians (ATT). 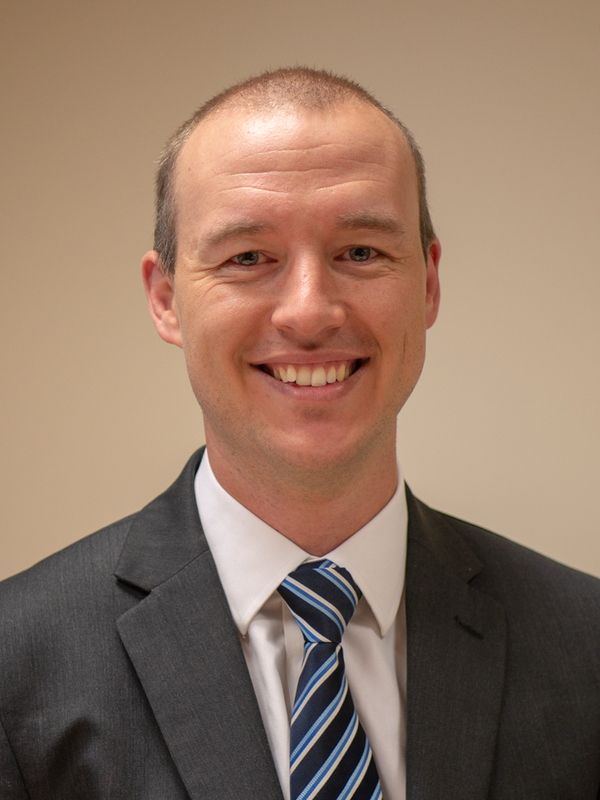 Being the longest serving member of the practise Adam has a wide range of experience in all areas of accounting but specialises in tax. Most of his spare time is spent at the Tenby Golf Club where he is a member and regularly turns out for their Dyfed league Team. When he is not at the Golf Club he spends it with his wife and his baby boy which joined the family in March 2017. He also supports Arsenal and enjoys a bit of cooking. 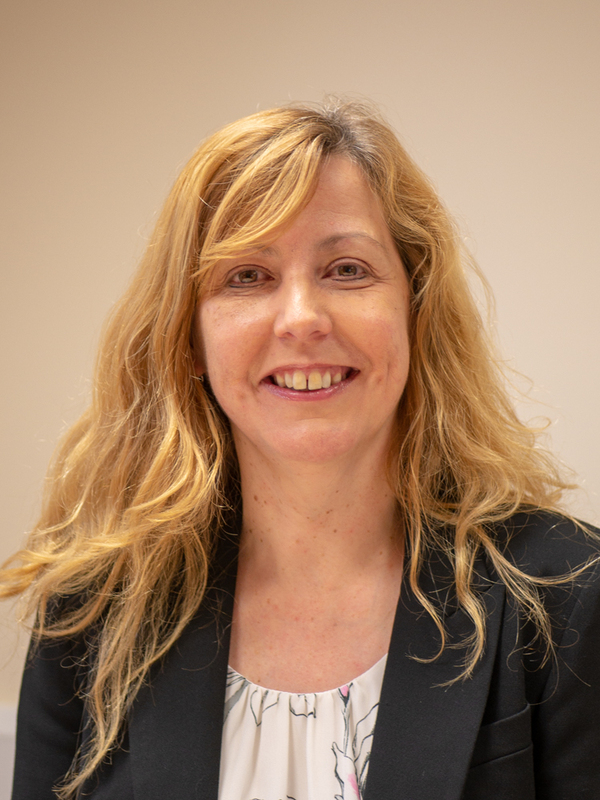 Sarah has 20 years’ experience in private practice, originally training in personal tax and is now also taking on an accounts production role. 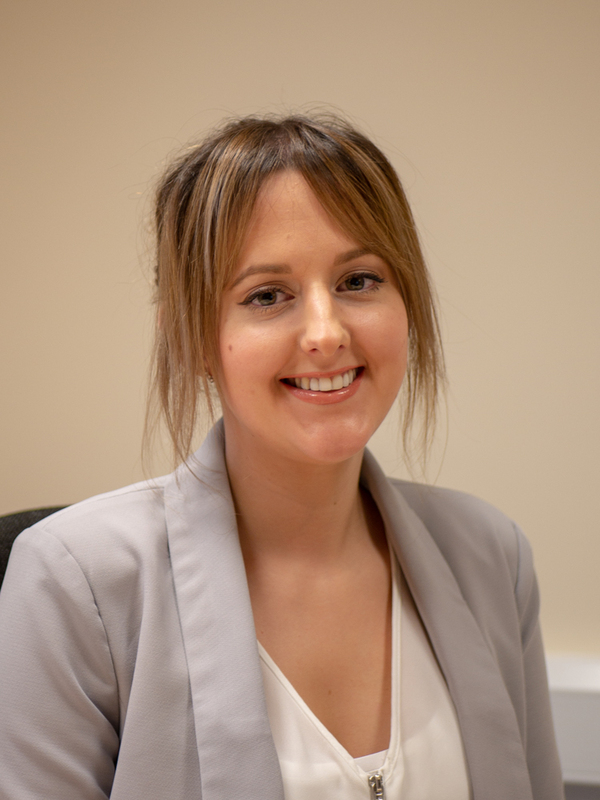 Sarah joined the firm in November 2017 and is currently studying for her ATT (Association of Taxation Technicians) qualification. When not in the office Sarah enjoys keeping fit, Celtic longboat rowing and walking her dog around the Pembrokeshire coastline. Courtney started working in practice straight from school after completing her A Levels. She has recently become AAT qualified and is now studying for her ACCA qualification which she hopes to complete by 2021. She has a variety of roles within the company such as bookkeeping, VAT, accounts and taxation. She lives in a small village on the outskirts of Haverfordwest and her hobbies include traveling, going to the gym and cooking. 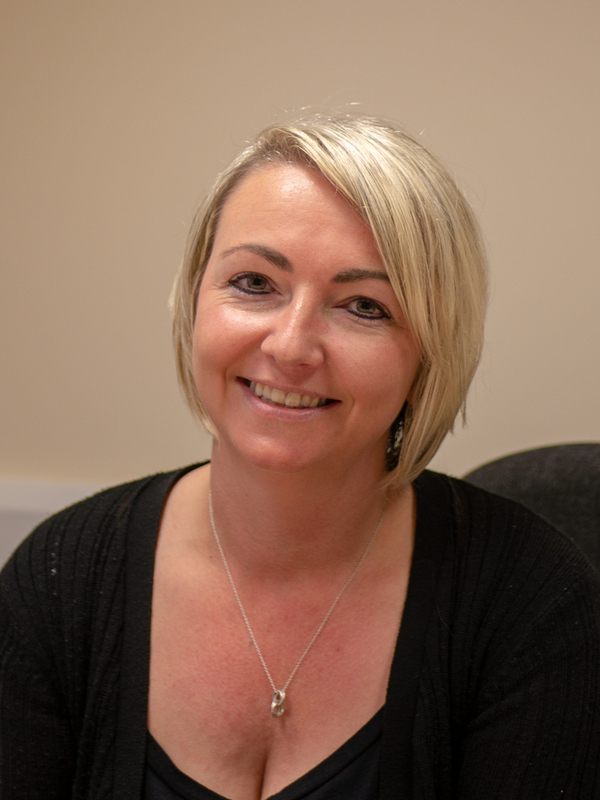 Tania is AAT qualified with 15 years experience, and joined our team in 2012. 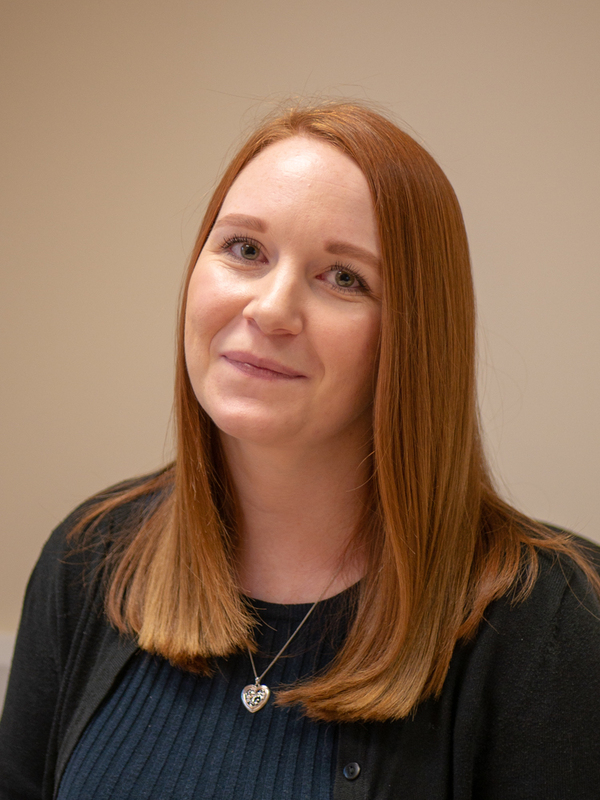 Tania looks after our bookkeeping and payroll clients along with Charlotte, and also undertakes the role of ensuring company deadlines are met. She prides herself on her strong organisational skills. Tania is enthusiastic, and is keen to pursue her ATT qualification. Tania works from reception, where she also performs company secretarial duties and meets and greets clients. Tania lives in Saundersfoot with her partner and 2 children. She enjoys arts, crafts and reading. Charlotte has been with us since July 2016. She has 7 years bookkeeping experience and is currently studying towards her AAT (Association of Accounting Technicians). Being on reception she is often the first point of contact alongside with Tania. Her main responsibilities include preparing bookkeeping and running payroll for our clients, and handles LMG’s daily secretarial duties. Charlotte is proud of the knowledge she has achieved since joining our firm. Charlotte lives in Milford Haven with her husband and their two children. She loves to spend quality time at the weekends with her family. 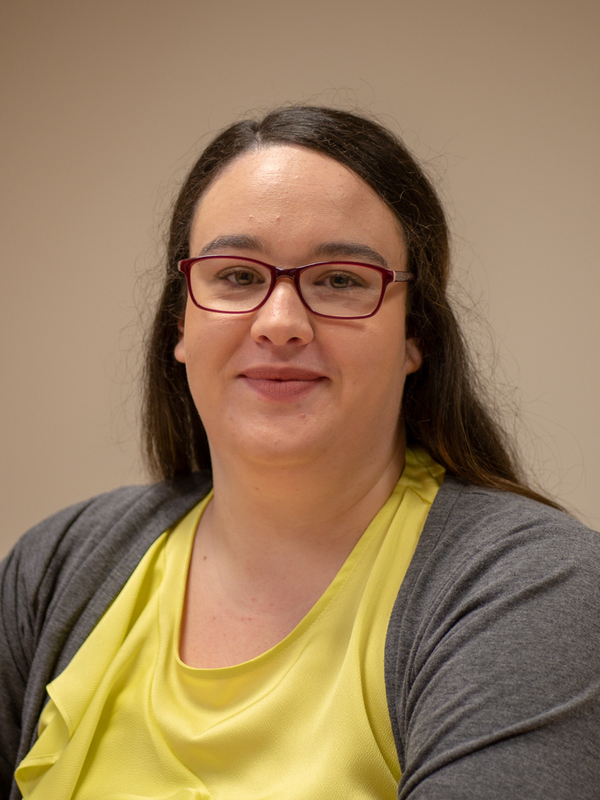 Anna is AAT (Association of Accounting Technician) qualified and part-qualified ACCA (Association of Chartered Accountants) She plans to complete her ACCA by the end of 2019. 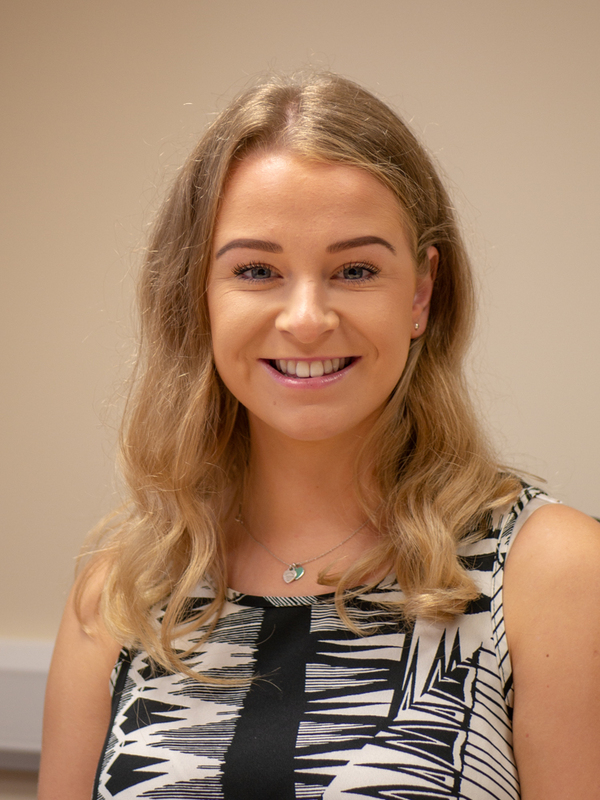 Anna has four years’ experience in a finance department of a short break resort, she has recently made a side step into practice and started working at L M Griffiths & Co in September 2017. When Anna isn’t working she enjoys fishing with her husband, practicing yoga and spending time with her little boy who was born in 2016.